Malala's first picture book will inspire young readers everywhere to find the magic all around them! 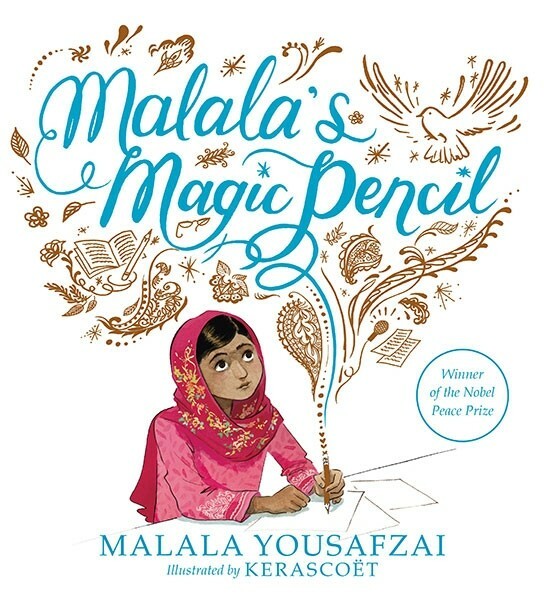 As a child in Pakistan, Malala made a wish for a magic pencil. She would use it to make everyone happy, to erase the smell of garbage from her city, to sleep an extra hour in the morning. But as she grew older, Malala saw that there were more important things to wish for. She saw a world that needed fixing. 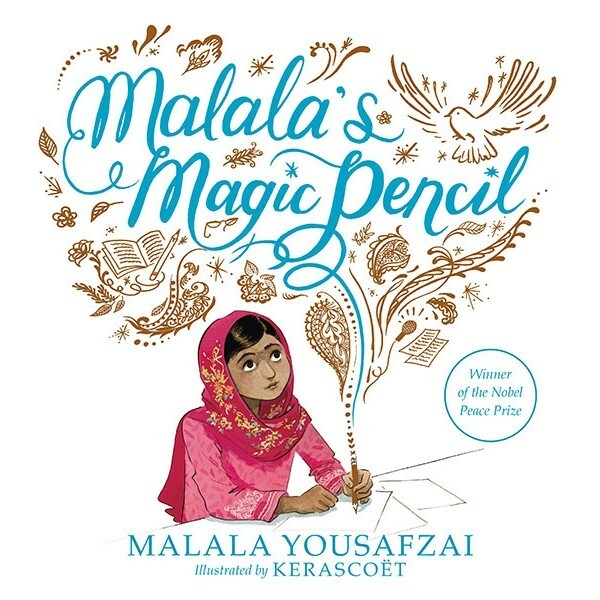 And even if she never found a magic pencil, Malala realized that she could still work hard every day to make her wishes come true through the power of her words. This beautifully illustrated volume, Malala's first picture book, tells her story for a younger audience. This uplifting book will encourage children to imagine how they can use their own inner magic to make the world a better place.